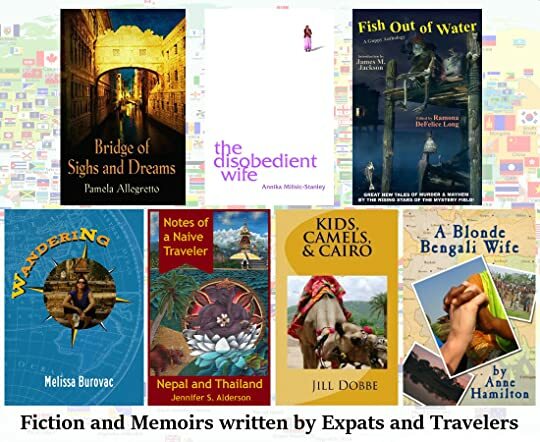 Jennifer S. Alderson's Blog - Posts Tagged "melissa-burovac"
In a few short weeks I will be releasing Notes of a Naive Traveler: Nepal and Thailand, excerpts from travel journals and emails I’d written while volunteering in Kathmandu and backpacking through Nepal and Thailand. This journey also served as the basis for my first novel, a travel thriller entitled Down and Out in Kathmandu. *** The release date is currently listed as May 15, 2017, though I expect to be published by April 17, 2017. 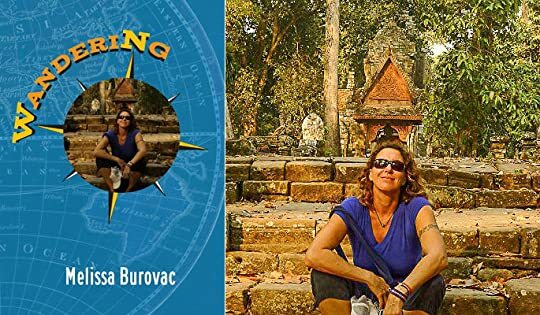 Melissa Burovac and I could spend many enjoyable hours swapping travel stories. 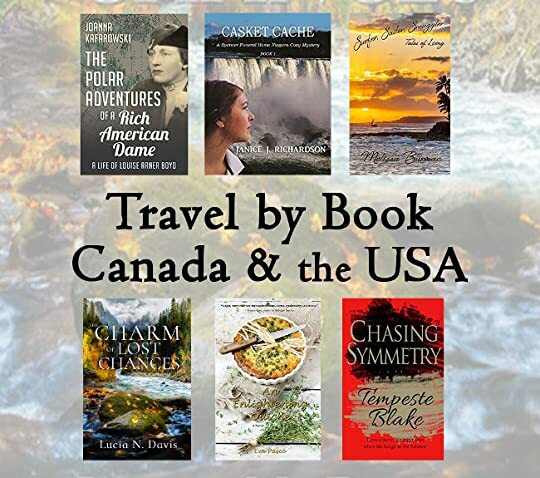 After reading her excellent memoir, Wandering, I was struck by the similarities between our experiences on the road, as well as how we – as women traveling solo – reacted to the people and places we visited. One of the things I love about Wandering is how Melissa was able to stay ‘in the moment’. 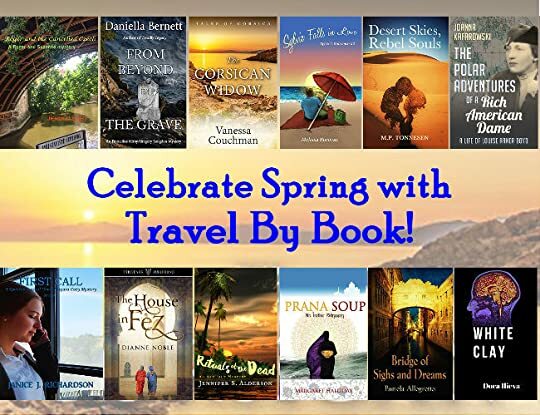 After reading her article, ‘How Traveling Abroad Turned Me into a Writer’, I now understand how she did it! My first experience of living in another country was a somewhat spontaneous RTW (Round the World) trip, beginning with a one-way ticket to Mexico and a pocket full of margarita money from selling my truck. I had long been wanting to travel, but gifted at birth with an awful sense of direction and a giant helping of anxiety, I never imagined I could make it work. My soon-to-be best friend moved to Kauai, where I live, and brought with her tales of exotic countries and fascinating people, and a house full of beautiful artifacts purchased around the world from her years of travel. She persuaded me to face my terror and take the leap — life is short, she told me, get out there and see how much more there is. With her help, I found a place to live at a school in Mexico, a very safe first step until I could get used to being abroad and so far outside my shoe-box-sized comfort zone.